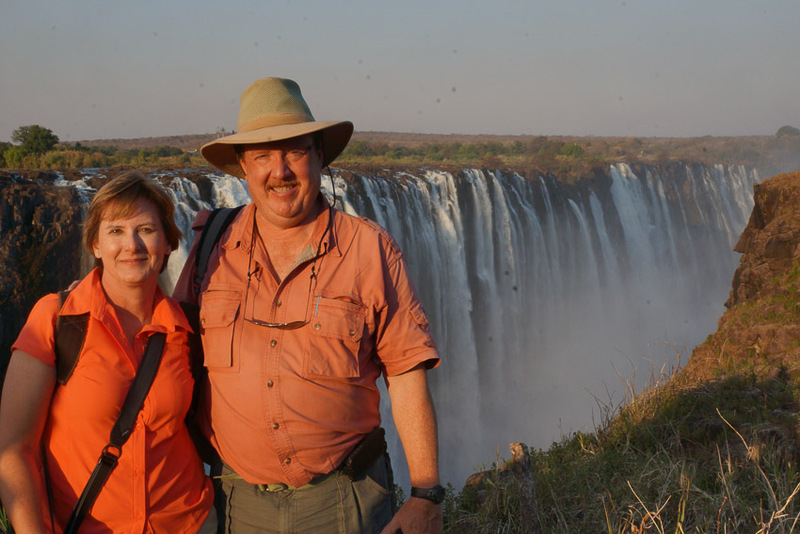 The Victoria Falls Excursion forms part of our Extended Tours and can be added as part of our Chobe Nation Park Excursion. 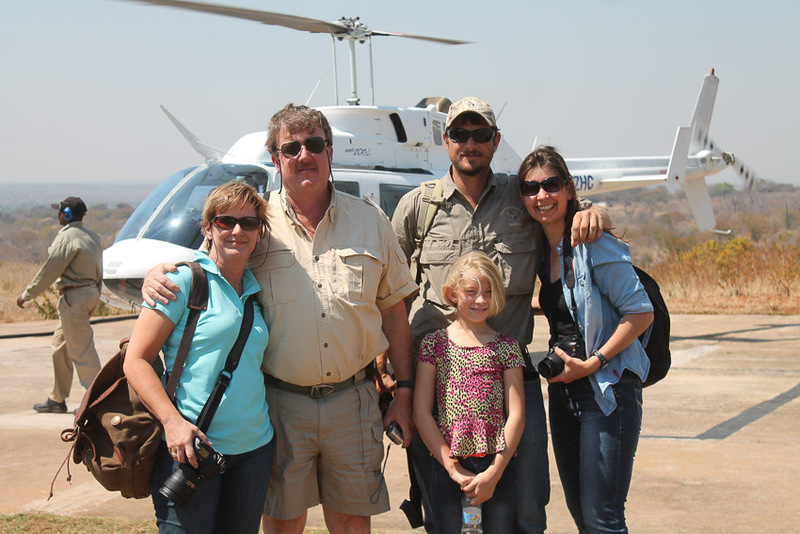 Various options of travel and accommodation are available and can be customized to fit individual budget requirements. 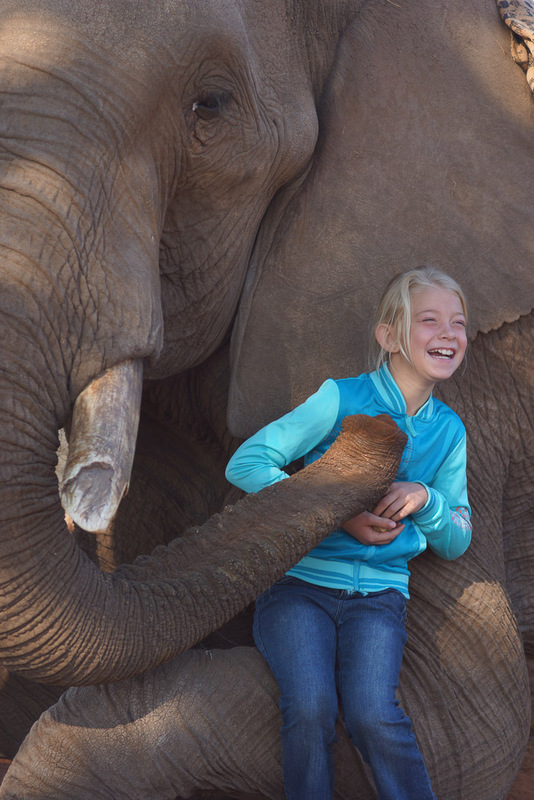 We do recommend this excursion for children, please just advise us on their interest in order for us to make recommendations on travel and activities for them. 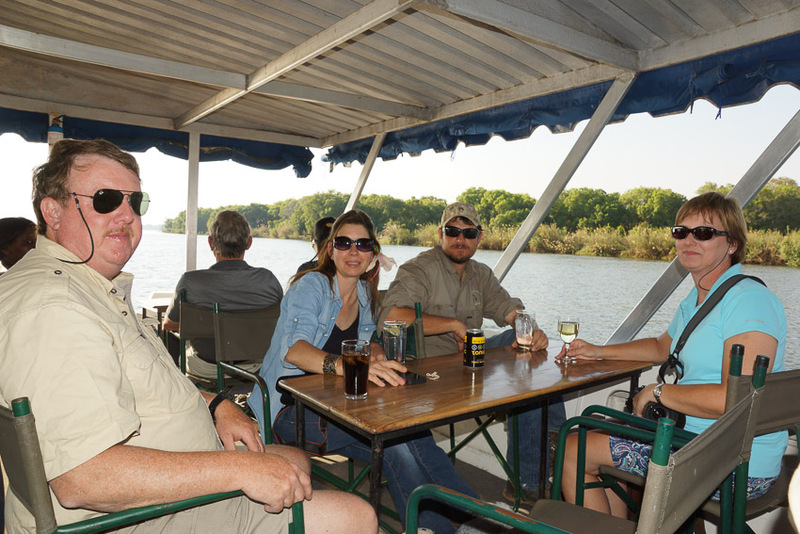 For clients hunting Dangerous Game in the Caprivi, this excursion can be done as an overnight trip from any of our Caprivi Concessions. 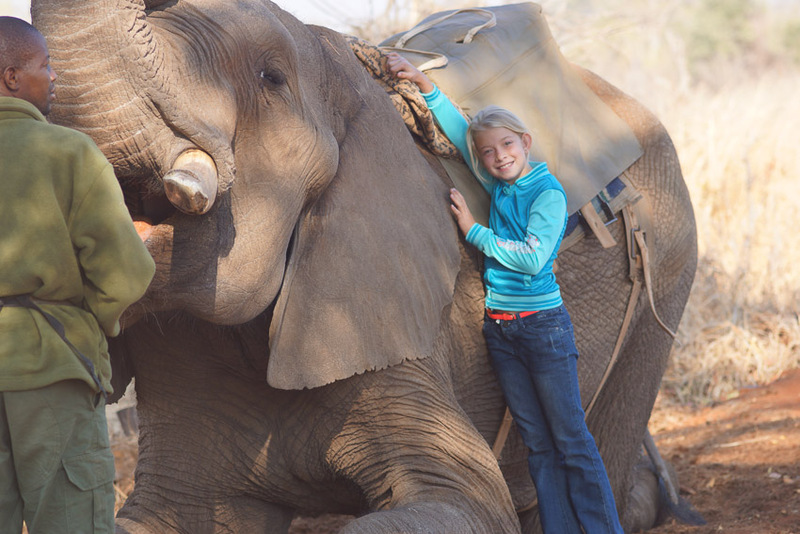 Victoria Falls is one of the most visited tourist attractions in Africa and apart from visiting the falls itself, there are tons of other fun activities to do. 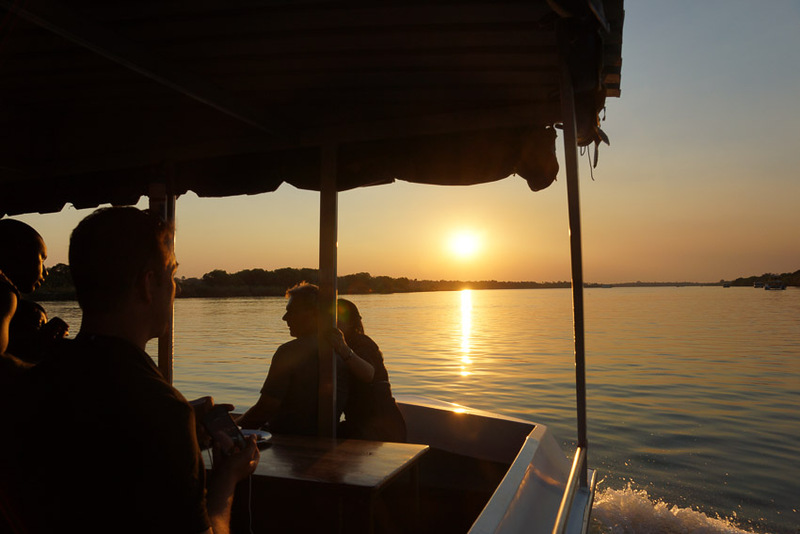 We highly recommend the elephant encounter, helicopter flight over the falls and sun downer boat cruises on the Mighty Zambezi. For a full list of activities please follow This link. World’s Largest Curtain Of Falling Water. 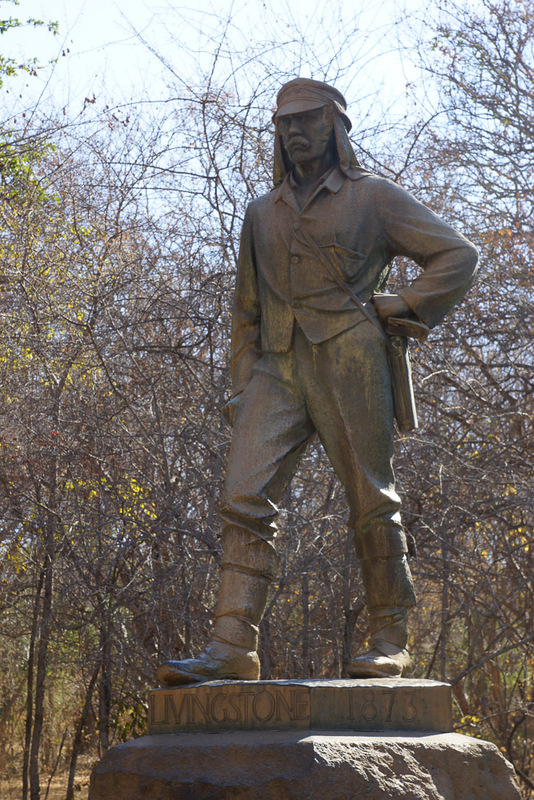 David Livingstone, the Scottish missionary and explorer, is believed to have been the first European to view Victoria Falls on 16 November 1855, from what is now known as Livingstone Island, one of two land masses in the middle of the river, immediately upstream from the falls near the Zambian shore. Livingstone named his discovery in honour of Queen Victoria of Britain, but the indigenous Tonga name, Mosi-oa-Tunya—”The Smoke That Thunders”—continues in common usage as well. Hippos and Crocodiles are frequently trapped in the strong current and washed over the falls. 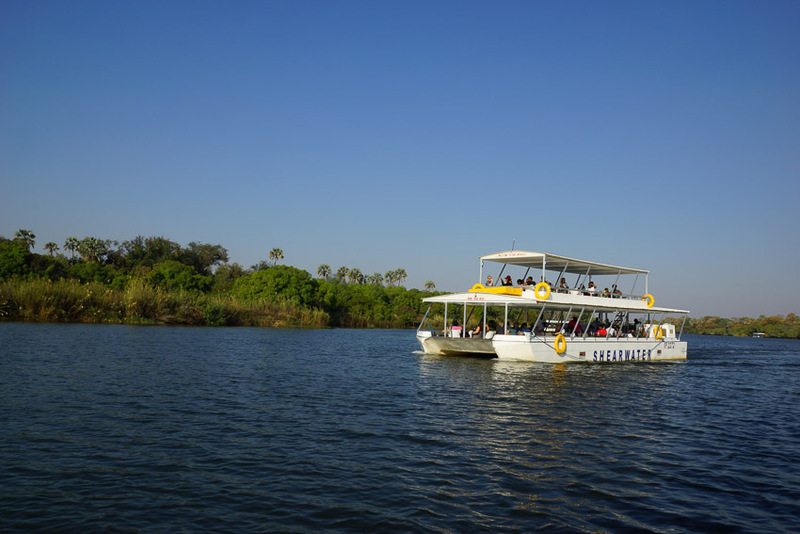 The entire volume of the Zambezi River pours through the First Gorge’s 110-metre-wide (360 ft) exit for a distance of about 150 metres (500 ft), then enters a zigzagging series of gorges designated by the order in which the river reaches them. Water entering the Second Gorge makes a sharp right turn and has carved out a deep pool there called the Boiling Pot. 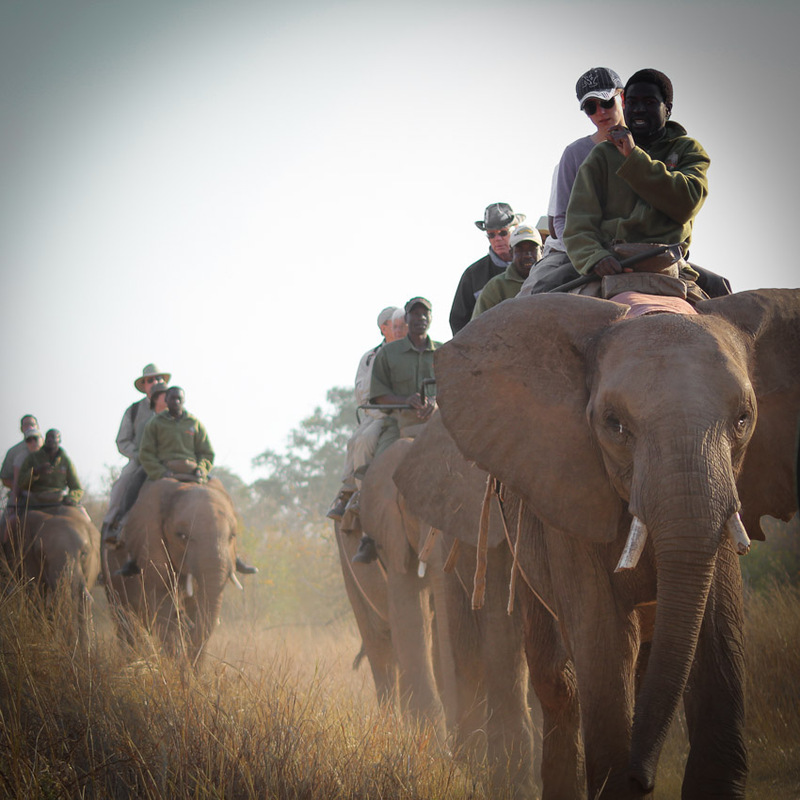 Reached via a steep footpath from the Zambian side, it is about 150 metres (500 ft) across. Its surface is smooth at low water, but at high water is marked by enormous, slow swirls and heavy boiling turbulence. Objects – and humans – that are swept over the falls, including the occasional hippopotamus or crocodile, are frequently found swirling about here or washed up at the north-east end of the Second Gorge. This is where the bodies of Mrs Moss and Mr Orchard, mutilated by crocodiles, were found in 1910 after two canoes were capsized by a hippo at Long Island above the falls.